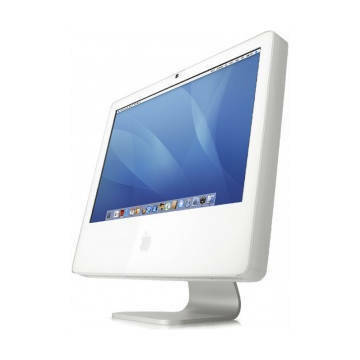 The iMac "Core 2 Duo" 2.33 20-Inch BTO "Build to Order" configuration of The iMac "Core 2 Duo" 2.16 20-Inch (Late 2006). Other than processor, these two models are identical. 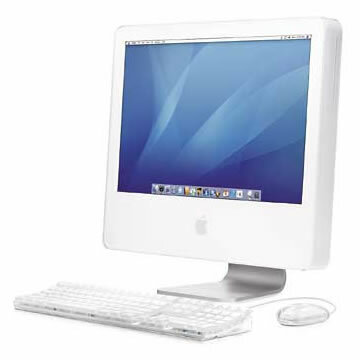 The iMac "Core 2 Duo" 2.33 20-Inch is powered by a 2.33GHz Intel "Core 2 Duo" (T7600) dual core processor, a 4MB shared level 2 cache, a 667MHz system bus, 1GB DDR2-667 (PC2-5300) SDRAM, a 7200 RPM 250GB SATA hard drive, a slot-loading DVD+R DL "SuperDrive", an ATI Radeon X1600 graphics processor on a PCI-Express bus with 128MB of GDDR3 RAM, a built-in iSight camera mounted above the 1680x1050 20" LCD display.